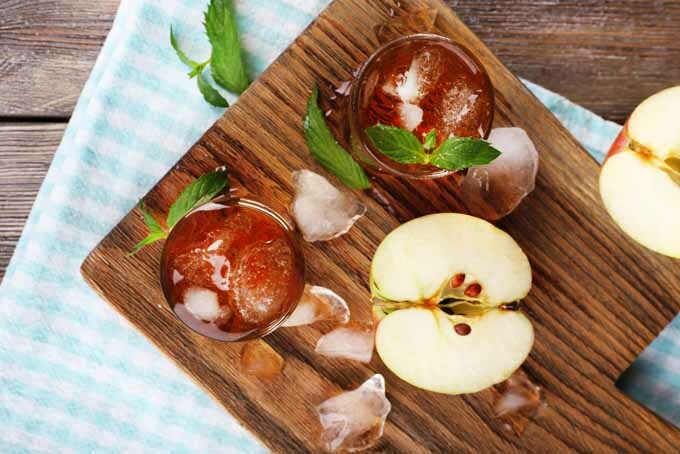 Winter is long, but so is the list of cocktail and mocktail ideas that you can make with apples. Foodal has the scoop on how you can keep happy hour fresh and exciting with just a little preparation. 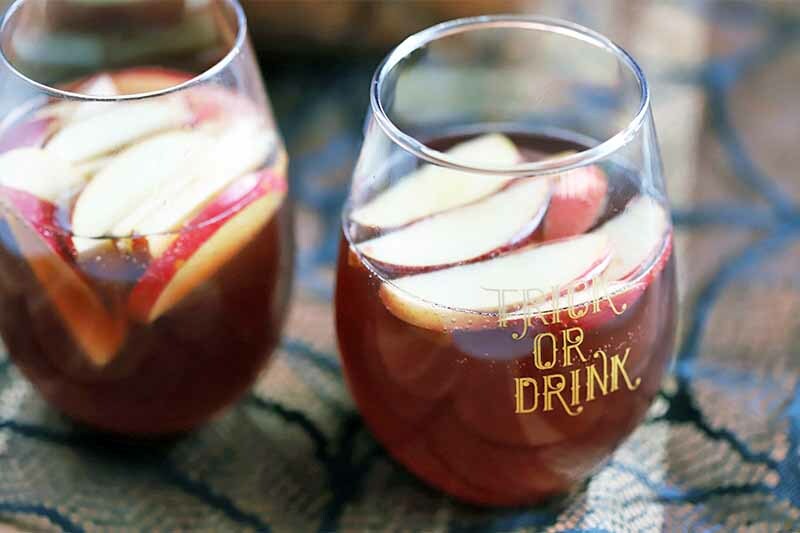 Use these tips to punch up your favorite beverages with bright apple flavor all season long. Take your taste buds on a trip to the tropics with these punch pop-tails. 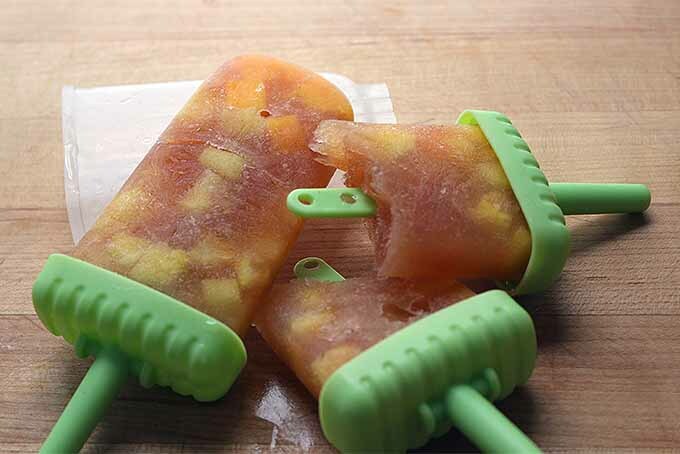 We’re obsessed with boozy popsicles, and you really can’t go wrong when you make them with dark Jamaican rum, fruit juice, honey, and lime. You’re just a few hours away from enjoying this tropical treat for yourself. Read more now! 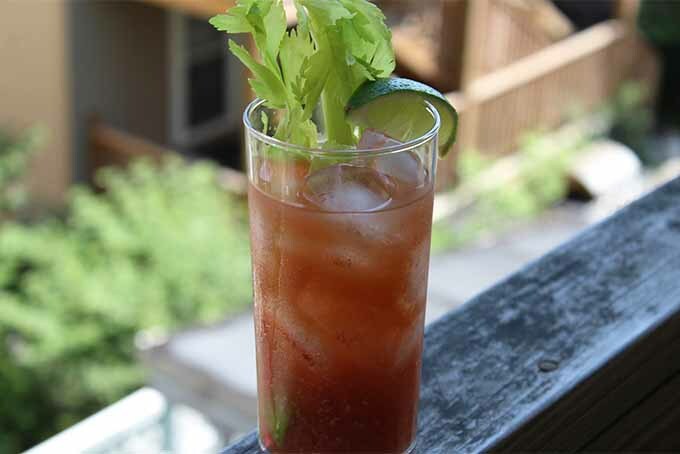 Forget everything you know about the Bloody Mary. Whether the infamous brunch drink is a go-to favorite or not, this recipe will blow your mind. Made with freshly pressed tomato and cucumber juice and spiked with a hot pepper-infused vodka, it is nothing like the thick red cocktail you’ve had before. Keep reading to find out more on Foodal! 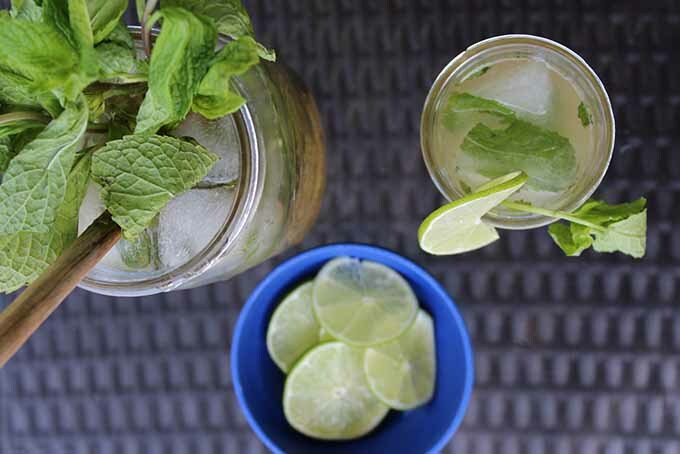 No matter how you mix it, we love a refreshing mojito. But sometimes the classic Cuban style is all you need to hit the spot. 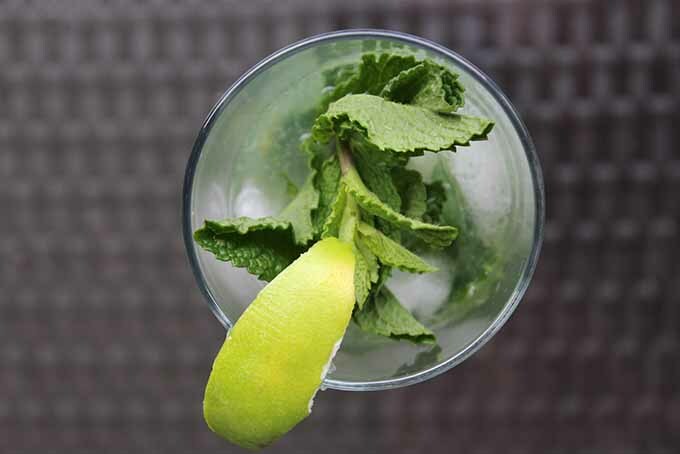 Hate it when your minty, delicious mojito becomes watery and unappealing on a hot day? Learn how to avoid this with one simple trick. If you want the perfect chilled cocktail that never gets watered down by ice, then give this method a try! Read more now on Foodal. Looking for a tasty cocktail to sip when the weather’s warm? 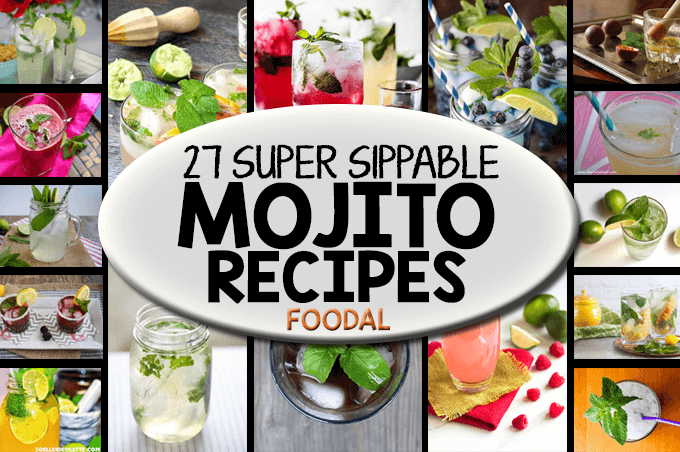 The mojito is the answer! Traditionally made with lime, fresh mint, and rum, you’ll find a few classics as well as more unique versions of the beverage, plus a virgin mocktail, drinks made with liquors other than rum, and even a few scrumptious contenders for the dessert table at your next potluck. 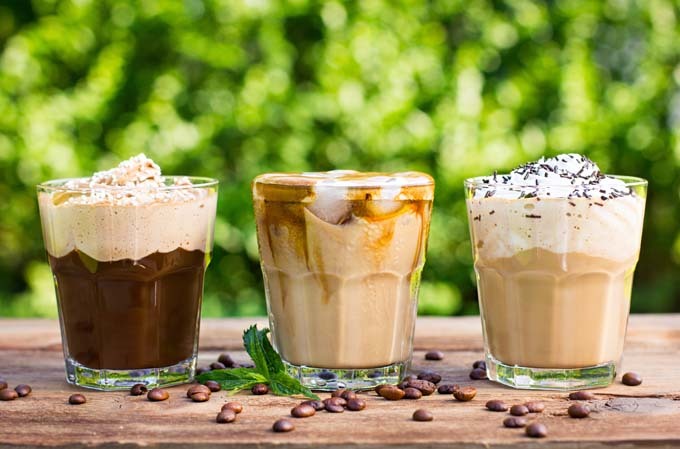 Read Foodal’s round up of beverage (and dessert!) recipes now. 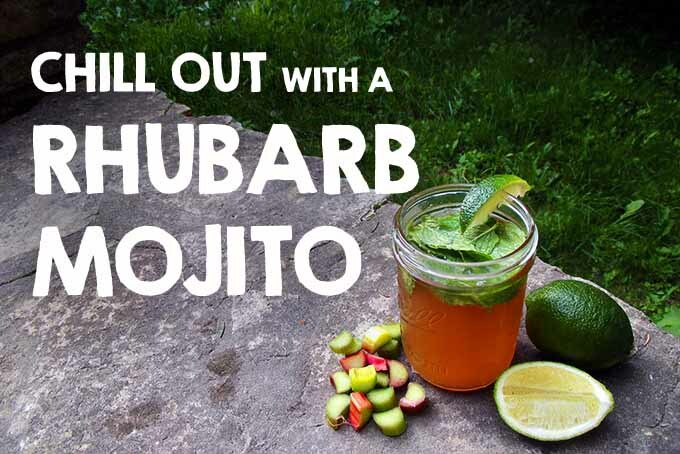 If you love the refreshing minty flavor of a mojito, you will go head over heels for this twist. The tart juice of fresh tomatillos add a fun kick to this classic drink. 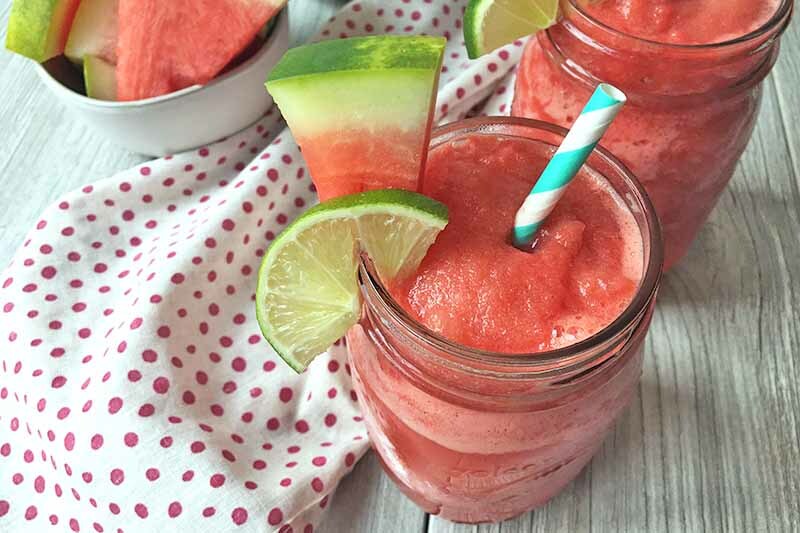 It’s the perfect addition to any cookout, to sip by the pool, or to drink on the beach. This recipe can be adjusted to make a single serving or a full pitcher. Get the recipe now on Foodal. 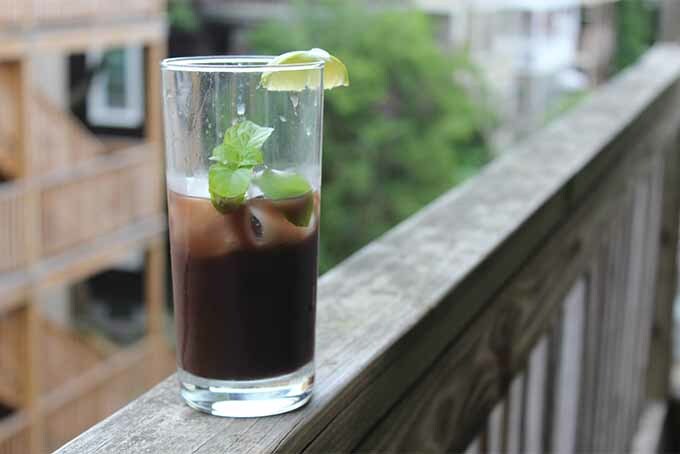 This twist on the quintessential warm weather drink merges two classic flavor combinations – chocolate and mint with lime and rum. If the pairing has you feeling skeptical, be prepared for a huge surprise! 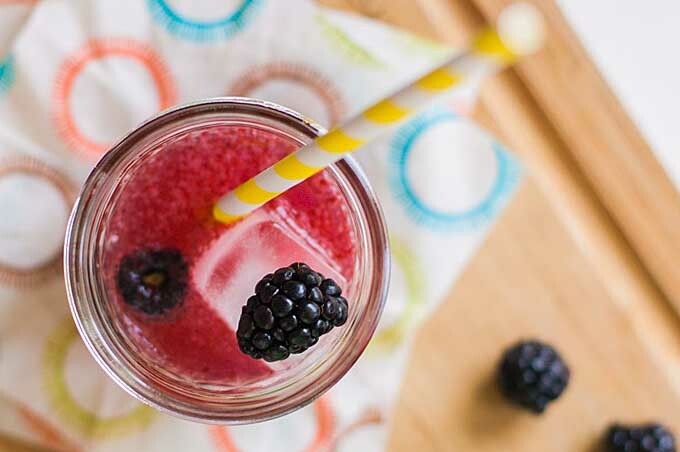 This refreshing cocktail doubles as the perfect dessert. What makes this beverage unique is the use of a particular species of mentha known for having an essence of cocoa. Could you imagine anything better than cooling down with the season’s finest foods and ingredients? A great example: rhubarb and mint, in an irresistible rhubarb mojito! Refreshing menthol melds expertly with those sour rhubarb notes, like the two were made for each other. Learn how to craft this cocktail match made in heaven, right here at Foodal.